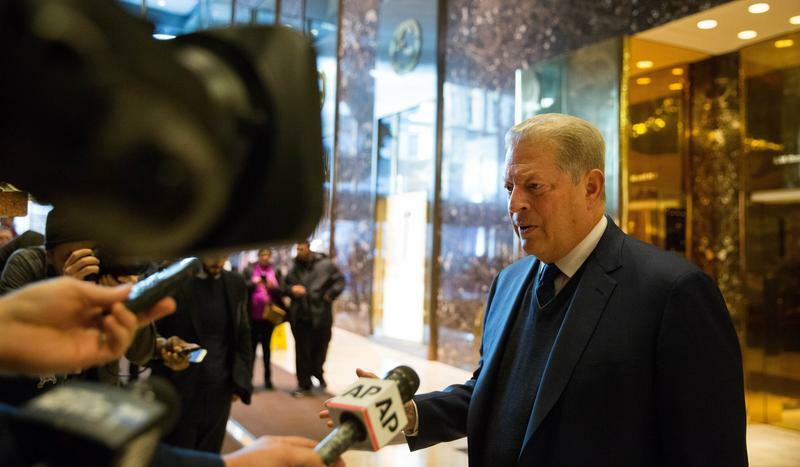 Former Vice President Al Gore was in Atlanta Thursday, for the first of a three-day climate change training. 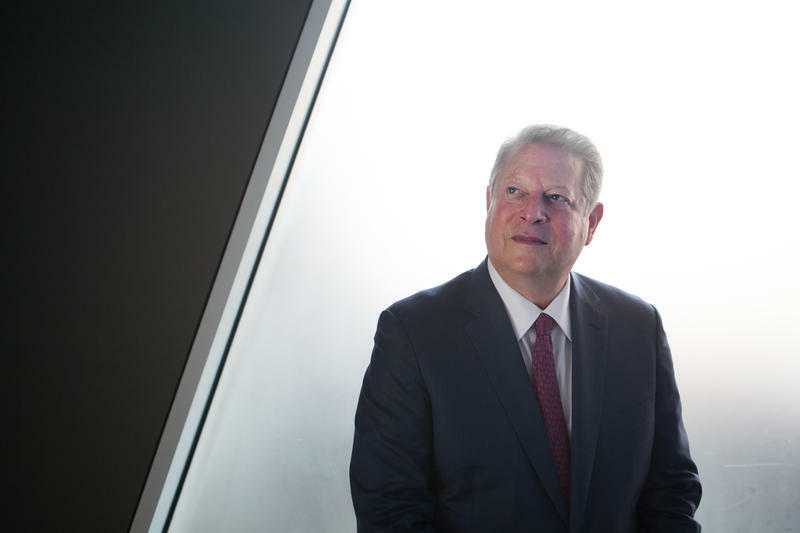 The training, being held at the Georgia World Congress Center, is a part of Gore’s Climate Reality initiative. Hundreds of people from across the country and some international guests traveled here looking to become leaders on the issue in their communities.